The department originated in 1981 in a small garage and storage space. When a call came in, everyone made their way to the garage to load a few portable pumps, hose and hand tools into the back of someone’s pickup truck. 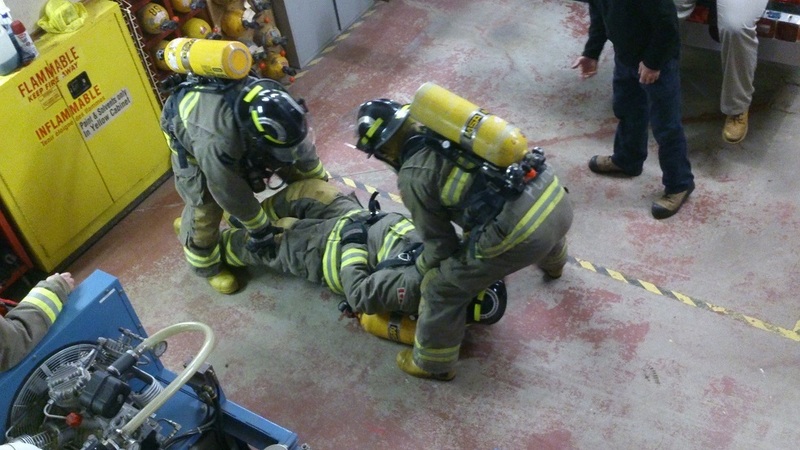 Today, the deoatment’s 18 volunteer firefighters train regularly to provide their community many services including structural, wild land, roadway emergencies, medical assistance and public education. The Township of Papineau-Cameron is a picturesque mix of fields and forests, rolling hills and waterways, where its 1,000 residents enjoy country life, hunting/fishing, off-road motorsports and golf. I called Deputy Chief Mariel Labreche to surprise her with the news of their grant. (that’s her handsome son in the photo above). She said this was wonderful news and shared a photo of how they do rescue training. 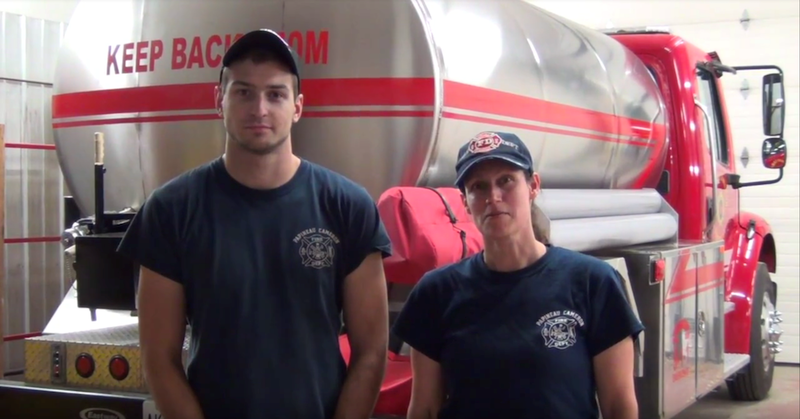 Congratulations to the Papineau-Cameron Fire Department!